While we originally created this loaded black bean recipe for Meatless Monday and posted it a few years ago, we have since eaten it many, many times throughout many weeks. I had always wanted to try to create my own black bean burgers—but, couldn’t find one recipe that I felt would build the perfect, black bean burger. 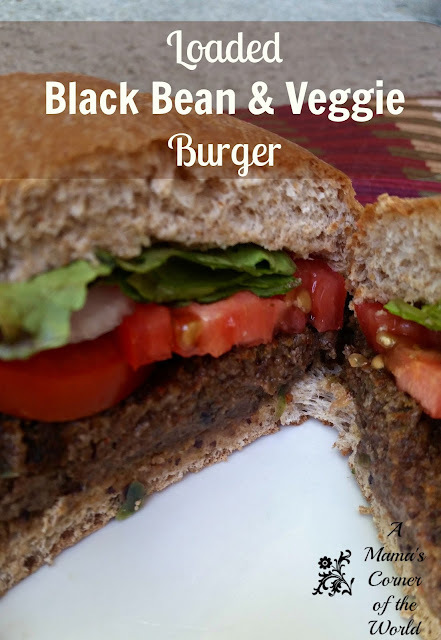 I have tweaked both our original black bean burger recipe and the process over the past couple of years and I wanted to share our updated black bean & veggie burger recipe! Prepare the black bean burgers. I used to mash up the black beans and practically pulverize the other vegetable by hand--but, then I realized that putting the ingredients into a food processor did make the black bean mixture a little more liquid-y. But. It is okay. You really don't need to shape these things into patties. You can simply drop the "batter" onto a hot pan and fry the bean burger just like that! (Like pancakes or corn fritters...the black bean "batter" will fry to a moist, even consistency!) 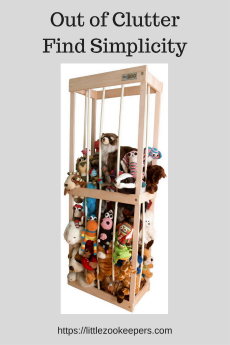 So--these days, I simply place the beans, chopped peppers, onions, carrots, celery, hot sauce and spices into a blender or food processor and combine until smooth. Dump the mixture into a large mixing bowl. Add the egg to the black bean mixture and mix well to combine. Mix in the bread crumbs by hand. Add ½ c. of the bread crumbs first, and add the additional crumbs until the mixture holds together enough to be dropped from a spoon onto a hot oiled pan. Cook the black bean veggie burgers. Preheat the butter and oil in a grill pan over medium heat until hot. 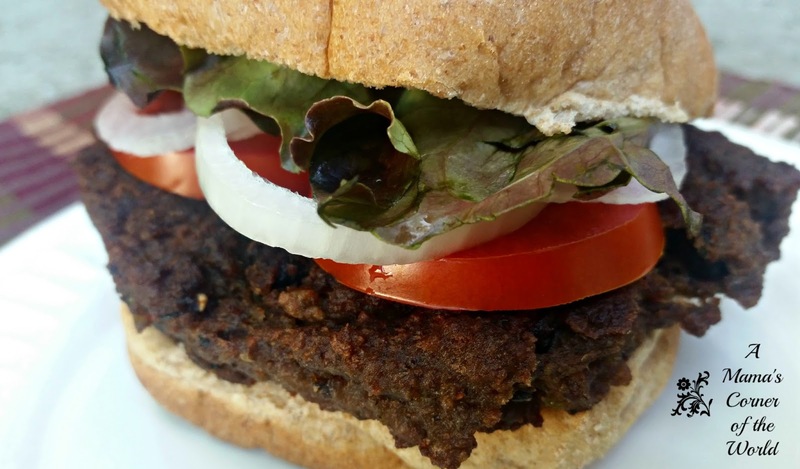 Divide the black bean burger mixture into 4 equal parts and spoon each burger onto the skillet. Spread the mixture into circular/burger-like shapes and fry on each side until browned and slightly crispy. These may also be prepared without oil/butter by spraying cooking spray onto the grill pan and carefully browning burgers on both sides. Top each cooked burger with 1-2 Tbsp. shredded cheddar cheese, if desired, and allow the cheese to melt. Build the black bean burgers and enjoy. I like to spread mayonnaise onto a toasted bun top and load these black bean burgers with lettuce, tomato, onions, black olives, and banana peppers. I serve these with sweet potato fries and fruit salad or my favorite cole slaw recipe.